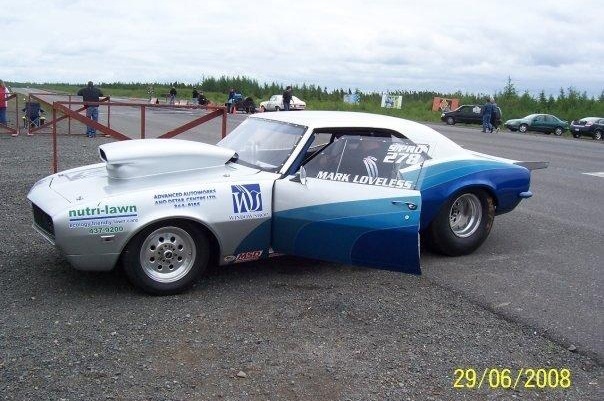 Expert Lawn Care and Weed Control for St. John's, Newfoundland and surrounding areas. Give your grass the love it needs. 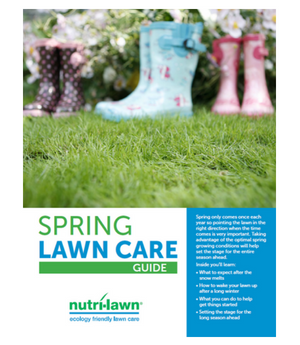 With ecology friendly solutions that are backed by our Customer Guarantee, Newfoundland’s leading organic lawn care professionals have the tools, technology, and know-how to nourish your lawn to health. 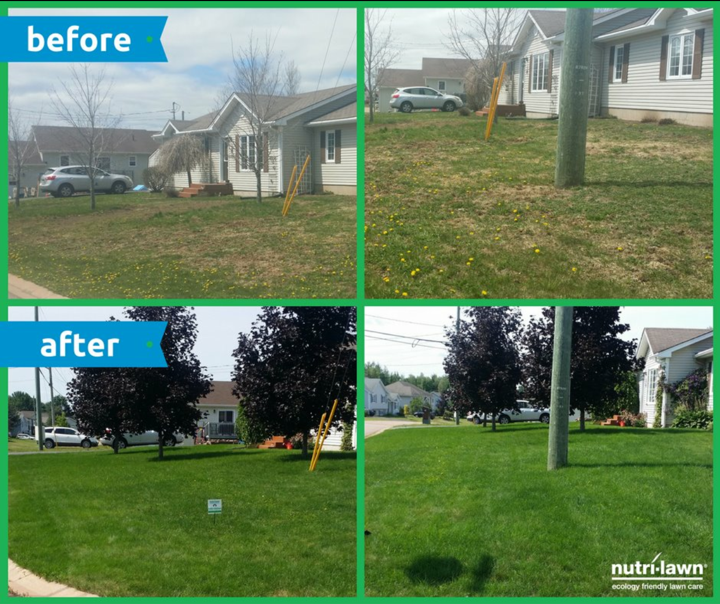 Why Choose Nutri-Lawn St. John's? 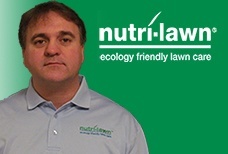 St. John's, Newfoundland lawn care and weed control starts with Nutri-Lawn. Our leadership and excellence in organic lawn care and weed control keeps customers coming back, season after season. 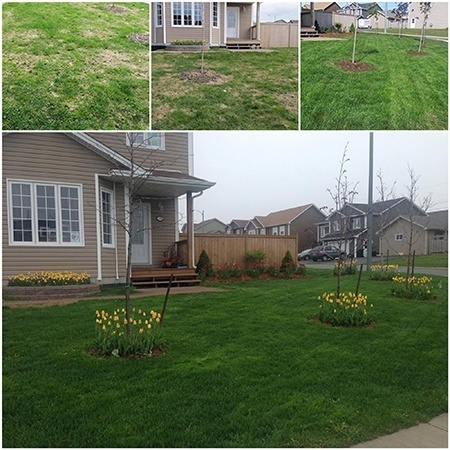 In addition to our satisfied repeat clients, a great many of our customers are referred to us by family, friends and neighbours who know we deliver on our promise to keep their lawns green. 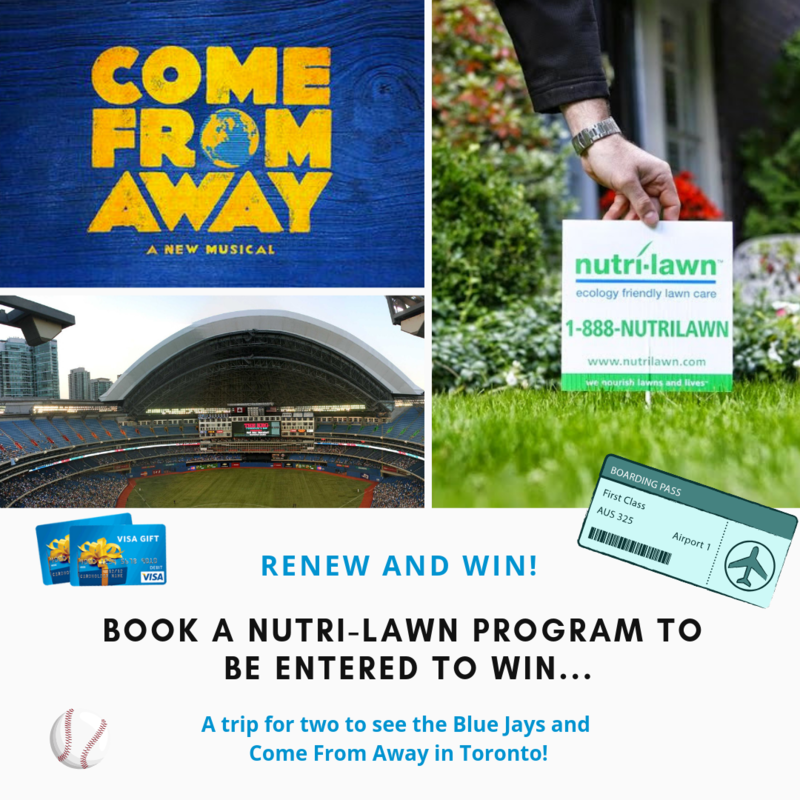 For every $2 spent with Nutri-Lawn, you’ll receive 1 Aeroplan mile! 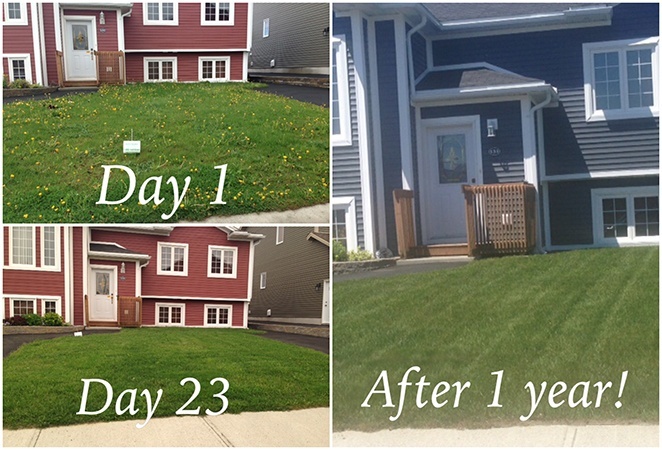 Nutri-Lawn St. John's has achieved an A+ rating with the BBB. 3 Fertilizer Applications. Includes Spring, Summer and Fall Fertilizer. *Price based on 2000sqft. Subject to HST. 5% Seniors Discount available. Season-long Fertilizer Applications. Includes Spring, Summer, Late Summer, & Fall Fertilizer. Lawns with a high amount of weeds. 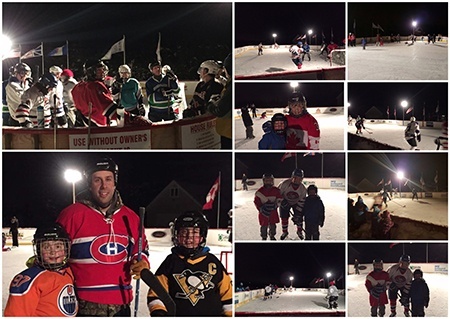 OUR MOST POPULAR PROGRAM! Season-long Fertilizer Applications. Includes Spring, Summmer, Late Summer, & Fall Fertilizer. A program designed to improve your lawn without the high costs of sodding. Our proven SLIT SEED service accompanied with lawn care services will rejuvenate even the worse lawn. 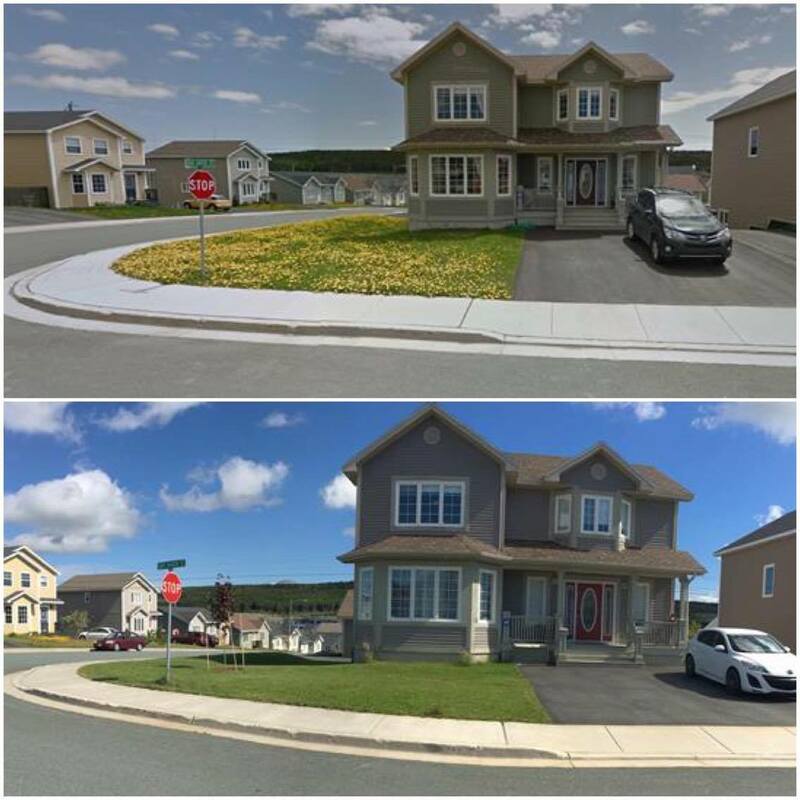 "I am EXTREMELY happy with our services and will request your services in my new home in St. John's. Please hold my credit so that I can use it on my new lawn. I have full faith that we will have her lawn looking amazing there as well!" Set yourself up for success this Spring!